Buses. They’re the veins of our cities, transporting billions of people around their daily lives. Whether it’s a morning commute, a lift home from school, or a trip to the hockey game, buses have been a stalwart part of Canadian life for decades. But most Canadian buses also pollute. Yes, they’re better than cars because they move more people, but they are nonetheless a sizable source of emissions. The good news is there’s a solution, and it’s a big opportunity for Canada. 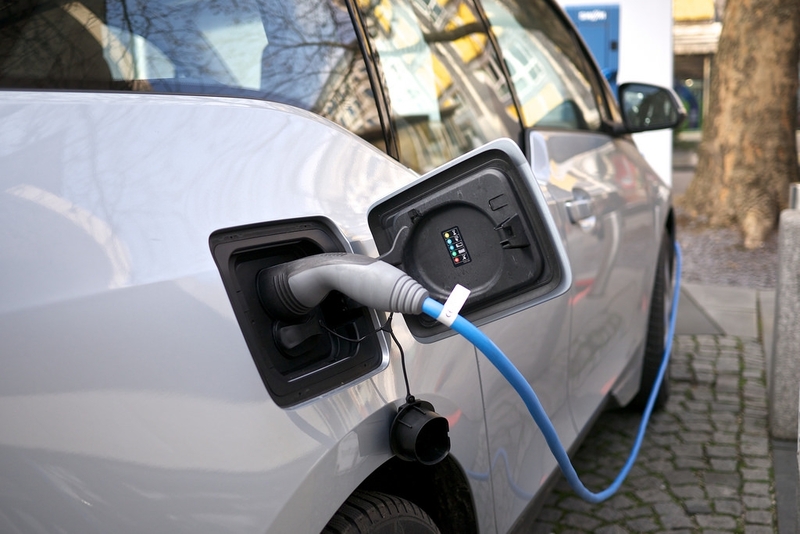 Enter electric buses (or e-buses), powered by emission-free electric motors, making them healthier for both people and the planet. 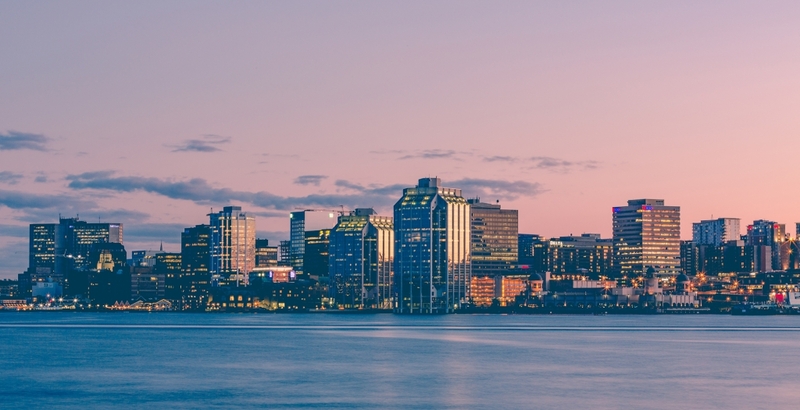 What’s more, many are manufactured here in Canada, and that’s good for business. Yet despite their appeal, most Canadian transit operators are acquiring few e-buses compared to other cities globally. 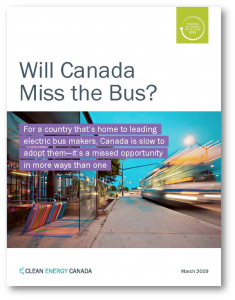 Our report summarizes the electric bus situation in Canada compared to the rest of the world, and includes recommendations to increase e-bus adoption. Clean Energy Canada is a program of the Centre for Dialogue at Simon Fraser University, in Vancouver, British Columbia. Get weekly news updates. Sign up for Clean Energy Review. 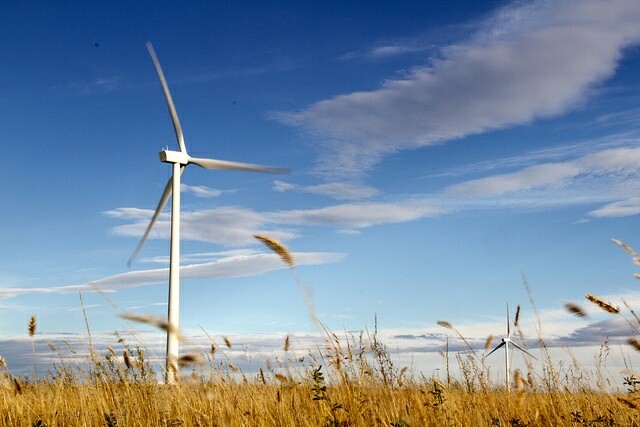 Get the week’s top clean energy news and analysis delivered to your inbox every Monday. Sign up below! We respect your inbox and your privacy. Clean Energy Canada will not lend, trade or release your contact information to any third party.